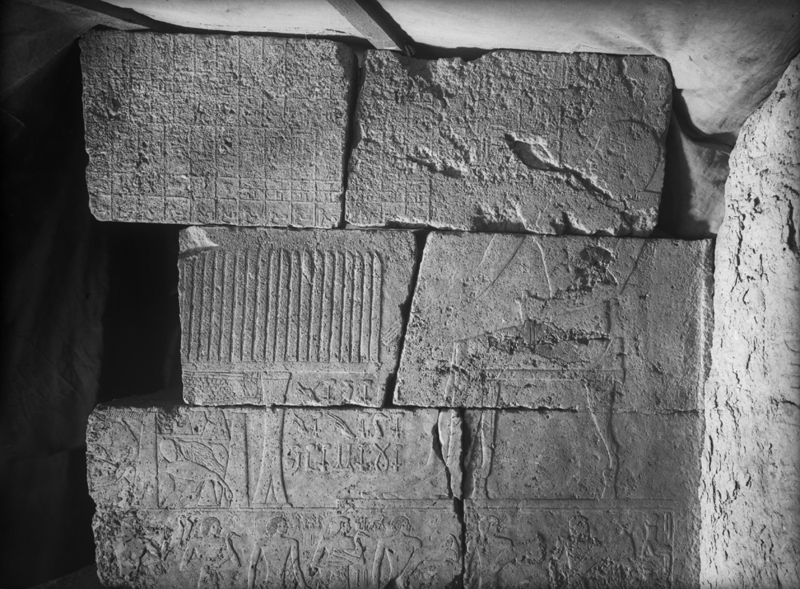 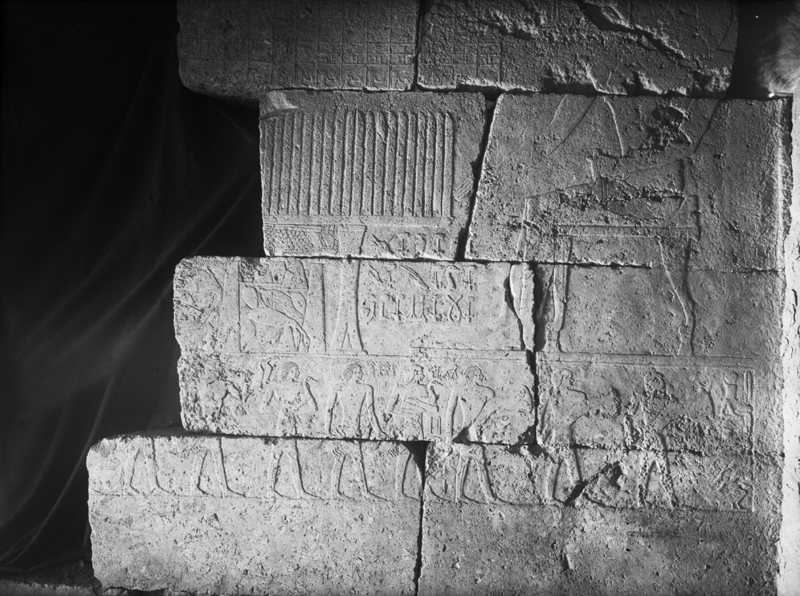 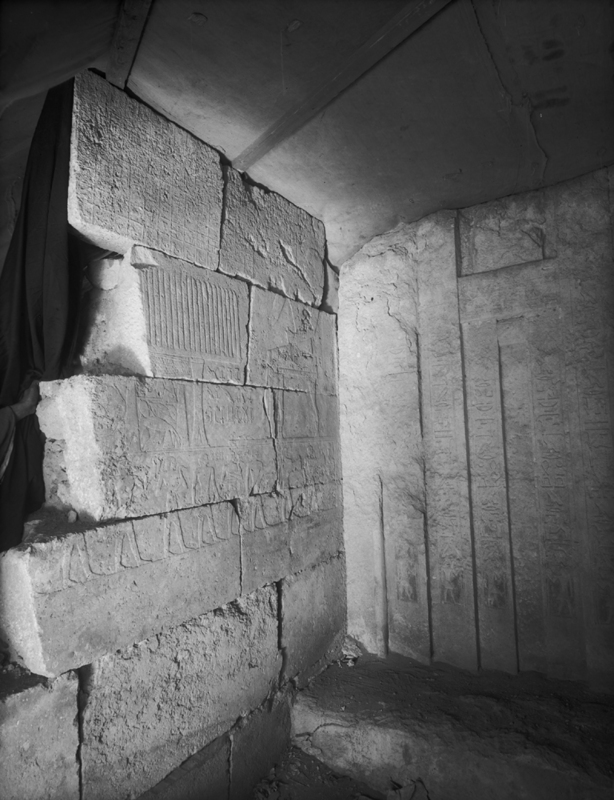 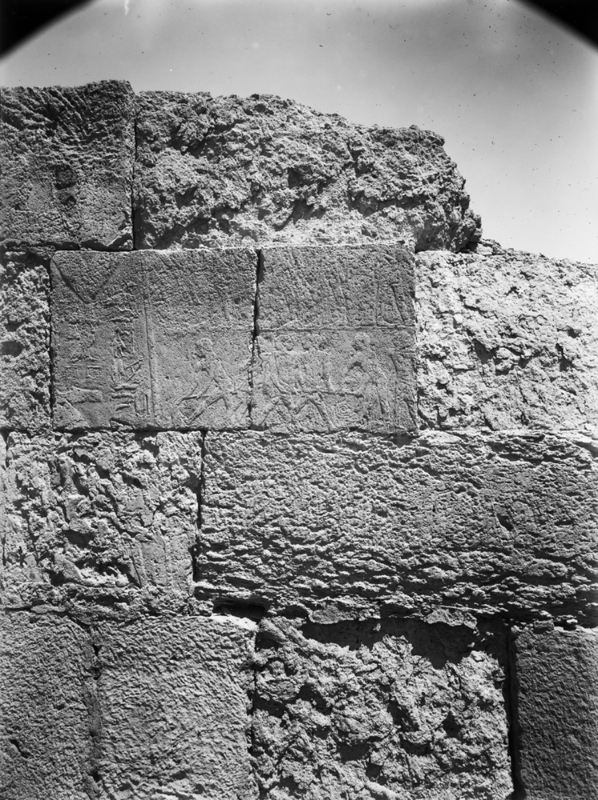 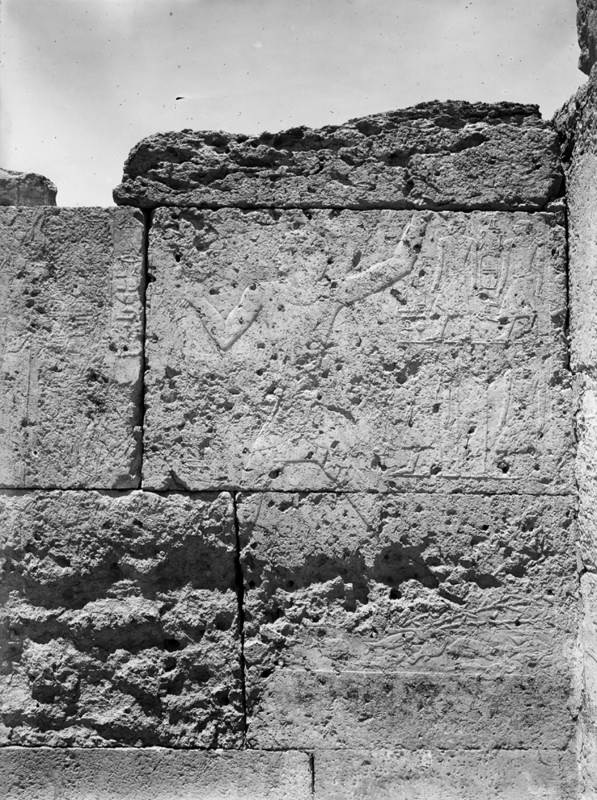 Appears twice in chapel relief in tomb of Senedjemib Inti (owner of G 2370), portico (west wall, north panel, spear fishing scene, standing behind Inti) and offering room (= room IV, south wall, bottom register, holding large bird), identified in both places as [sAb sS sHD Hmw-kA] juridicial scribe, inspector of ka-priests; in situ in G 2370. 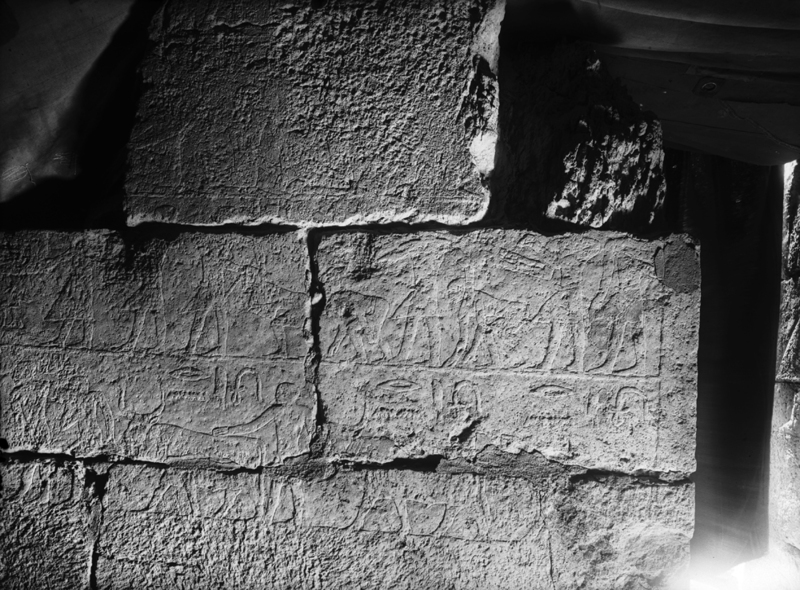 Also appears three times in chapel relief in tomb of Senedjemib Mehi (owner of G 2378), son of Senedjemib Inti (owner of G 2370), portico (north wall, east panel, spear fishing scene, standing behind Mehi), identified as [jmj-r sSw] overseer of scribes; antechamber (= room II), north wall (bottom register, first on left in row of offering bearers), identified as [sAb sS] juridicial scribe, and south wall (east of entrance, fifth register, holding papyrus scroll), identified as [sAb jmj-r sSw] judge, overseer of scribes; displaced block and relief in situ in G 2378. 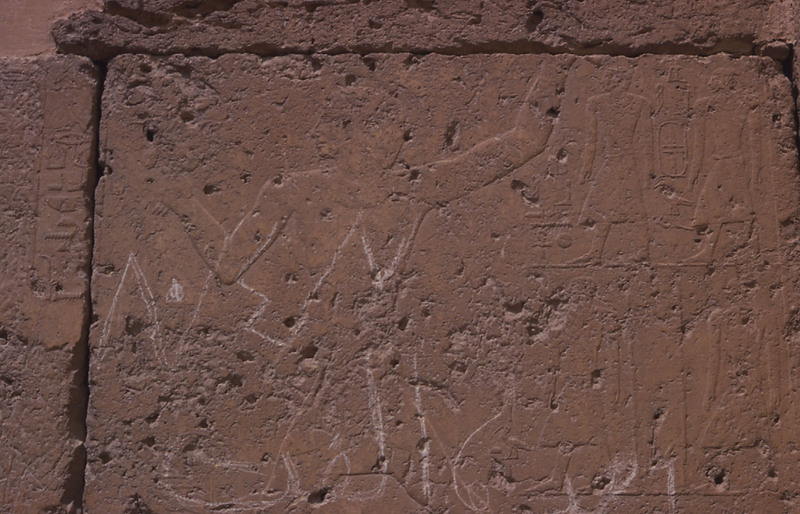 L'Égyptologie en 1979, pp. 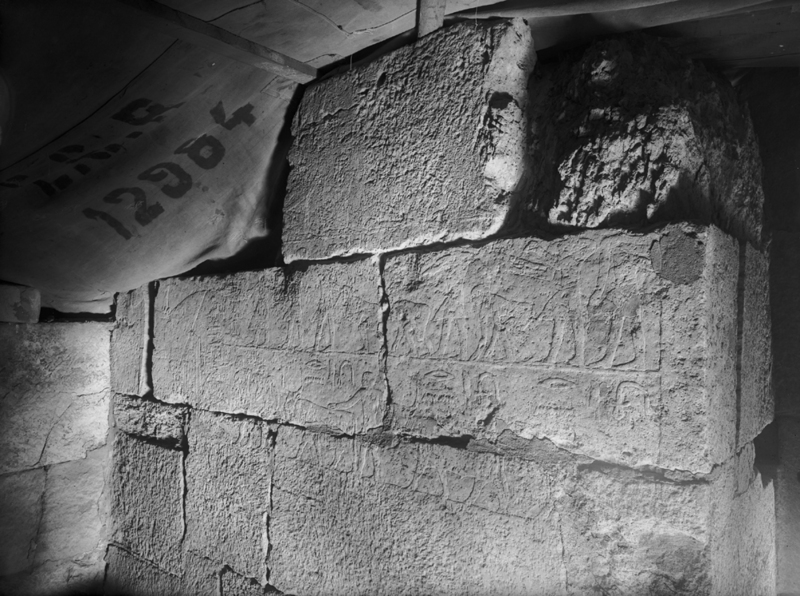 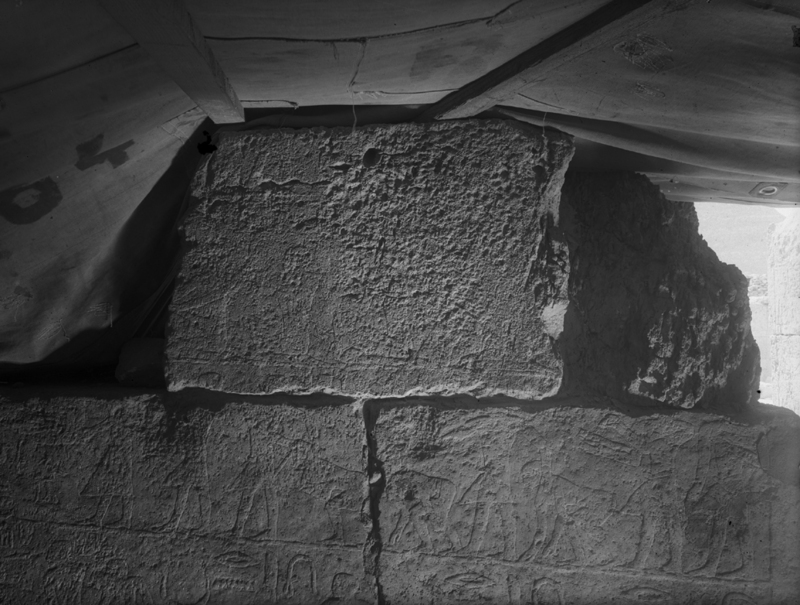 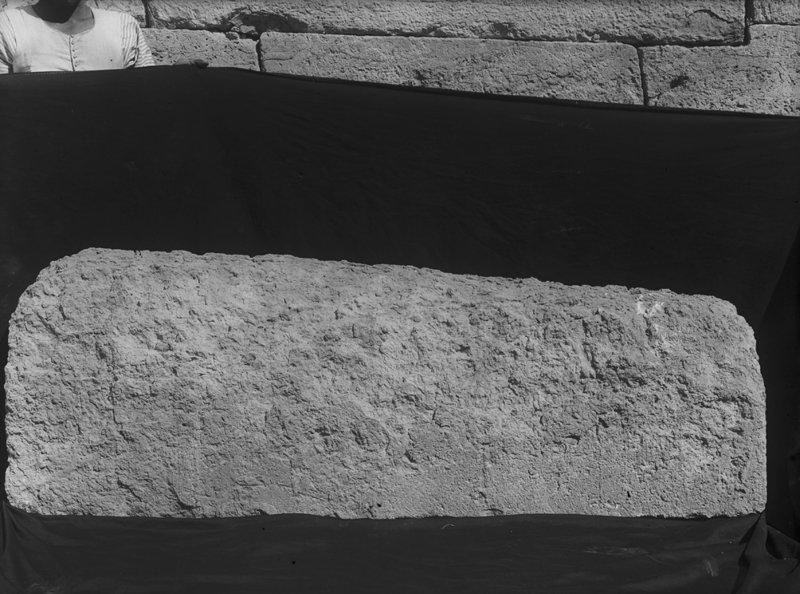 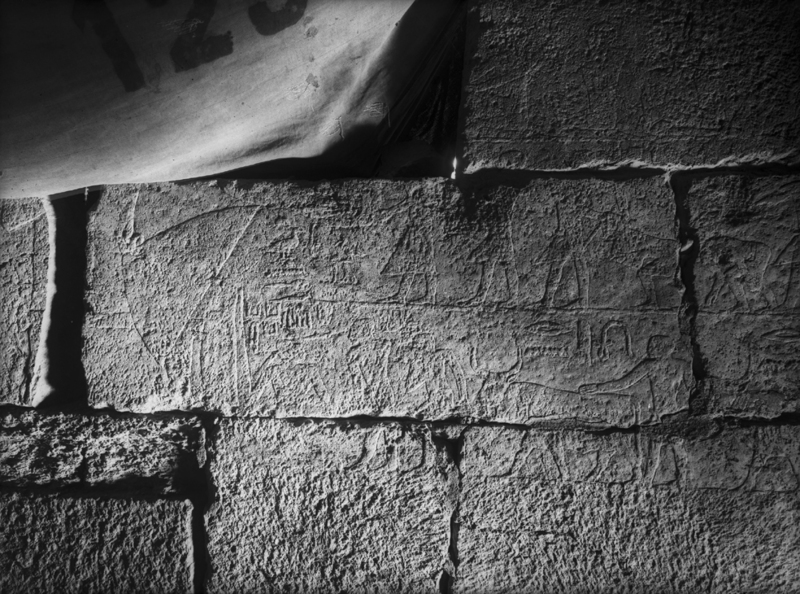 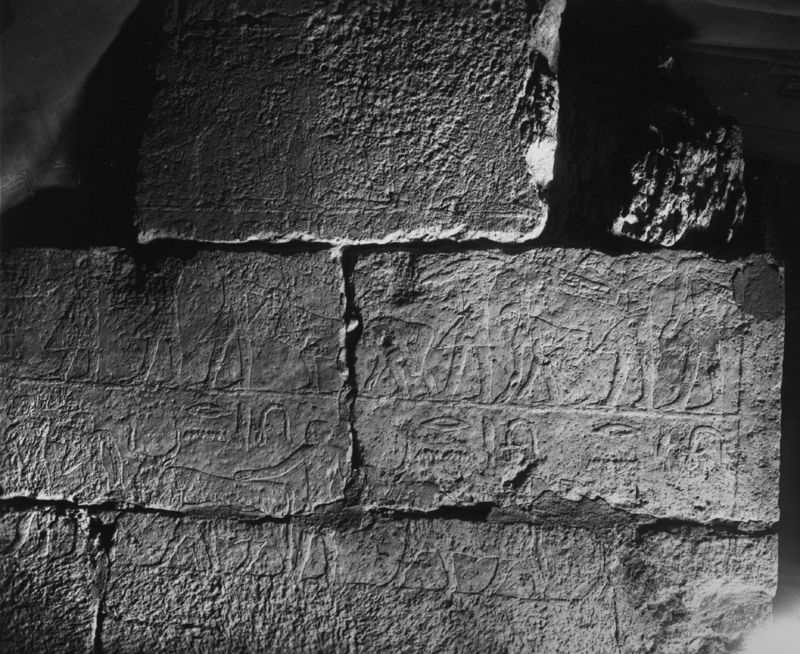 115-121, "The Senedjemib Complex at Giza: An Interim Report"